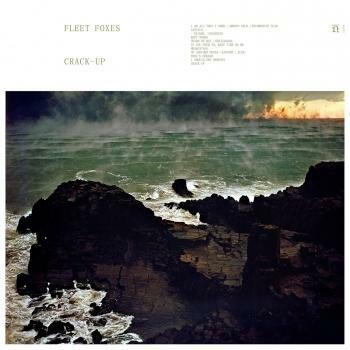 The third studio album of the Australian band Fleet Foxes, their first one on the Nonesuch label, has just appeared, we are writing June 16, 2017, with all the usual marketing campaigns on the Internet and with TV appearances. After all, the fans had to survive six years without something new from Fleet Foxes, a kind of overdriven Pink Floyd of the folk-rock. Immediately after six months of production in different US studios, followed by final mixing and mastering at still two other locations, the pre-release of the fifth song "Third of May / Ōdaigahara" of the new album was published in March on the band's YouTube channel, packed into a lyrical video, a thrilling epic tear, poured from full use of a twelve-string guitar and rich piano sound, and refined by the comparatively exotic sound of a string quartet. Almost at the same time the guitarist and songwriter Robin Pecknold - ten of the eleven tracks of the album came from his pen - discussed the song on local radio. 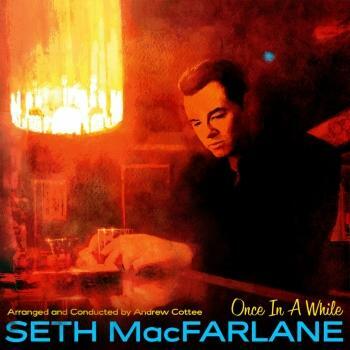 Three days later the definitive version of the song was available. A few weeks later the album trailer saw the virtual light of the internet with excerpts from the production and snippets of other album songs on YouTube. To keep the tension and to bridge the time until the release of further album excerpts, the fan was given a look at proofs of the vinyl cover sheet in the mid of April with photos of the Japanese Hiroshi Hamaya, in which the vinyl version of "Crack-up" is to appear parallel to the various digital Formats. In the mid of May it is time for the pre-release on YouTube of the second album song "Full's Errand", inevitably packed in a video, the later number nine song of the album. Shortly thereafter the band appeared in the USA in shows presenting excerpts from the new album, followed by a Facebook live show of the Fleet Foxes from the Sydney Opera. After that, a live performance of "Third of May / Ōdaigahara" in New York was taking place in the final round before the release of the entire album on 16 June 2017, accompanied by a USA TV appearance on the same evening and the following morning - probably to assure the fan that the band exists further. The naked madness. 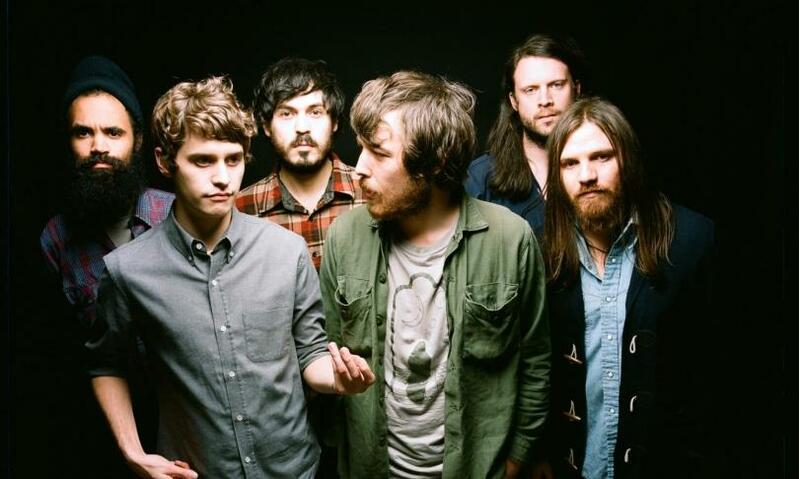 Aside from all the effort to promote the new album of a folk-rock band, it may be regarded that Fleet Foxes based on a current regular crew of five multi-instrumental and vocal musicians, alongside Robin Pecknold, Skyler Skjelset, Christian Wargo, Casey Wescott And Morgan Henderson are on board together with additional eleven artists, have succeeded to develop an individual sound, even a specific sound language similar to the great rock bands of the seventies, a sound language which is quite a distance from folk and which is nearer to the rock than ever before. One may be anxious to find out how and where the Fleet Foxes are developing and whether they will provide us with new insights into their exciting folk-rock world hopefully earlier than in further six years. By the way, it would also be interesting to see whether the second spring of the vinyl releases of today will then continue, or whether high-quality sound will only be available via high-resolution downloads or streaming.